Kandi focuses her practice in the representation of corporate and insurance clients. She is experienced in all aspects of complex business disputes, including litigation avoidance, lawsuits from pre-suit activities through trial, and alternative dispute resolution... Read More. 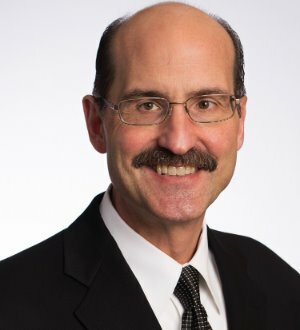 Mark E. Schmidtke represents clients in ERISA and Non-ERISA employee benefits matters in state and federal courts throughout the United States for nearly 30 years. 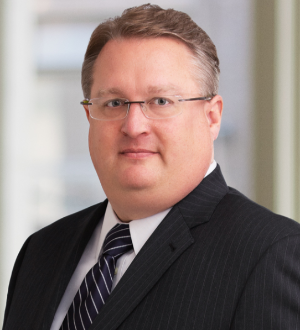 He has been lead or co-lead counsel in ERISA litigation matters pending in... Read More.